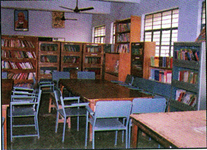 College libraries are well stocked with a total of more than Ten thousand books covering different topics and course material . The institute subscribes to thirty seven journals and ten newspapers. Hockey, Football, Basketball, Volleyball, Throw ball, Table tennis, Badminton, Gym, Meditation, Yoga and Athletics etc. Yearly sports meets are organized to ensure all round development of the students. The Institute has first aid room with two beds. 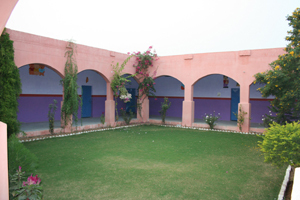 Students are referred or taken to specialists and clinics at Jhajjar, whenever such needs arises. 24 hr telephone facility for Local, STD and ISD calls.